Ayurveda's wisdom helped craft the holism of LiverCare, which works in multiple capacities to free the body of toxins and waste. 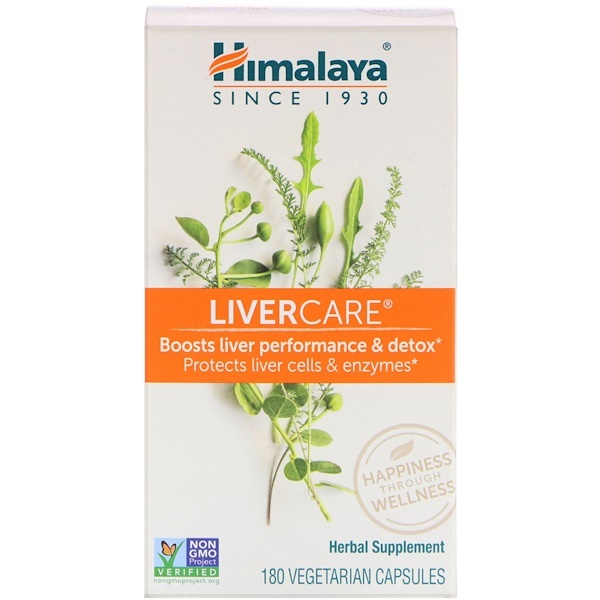 The blend of herbs in LiverCare protects from free-radical damage, promotes cellular lifespan and supports optimal detox performance by empowering the liver's capacity. LiveCare protects normal liver enzyme levels as well as bilirubin, both of which are key indicators of liver performance. Featured herbs on front: Chicory (leaves), Caper bush (stem & buds) & Yarrow (leaf). 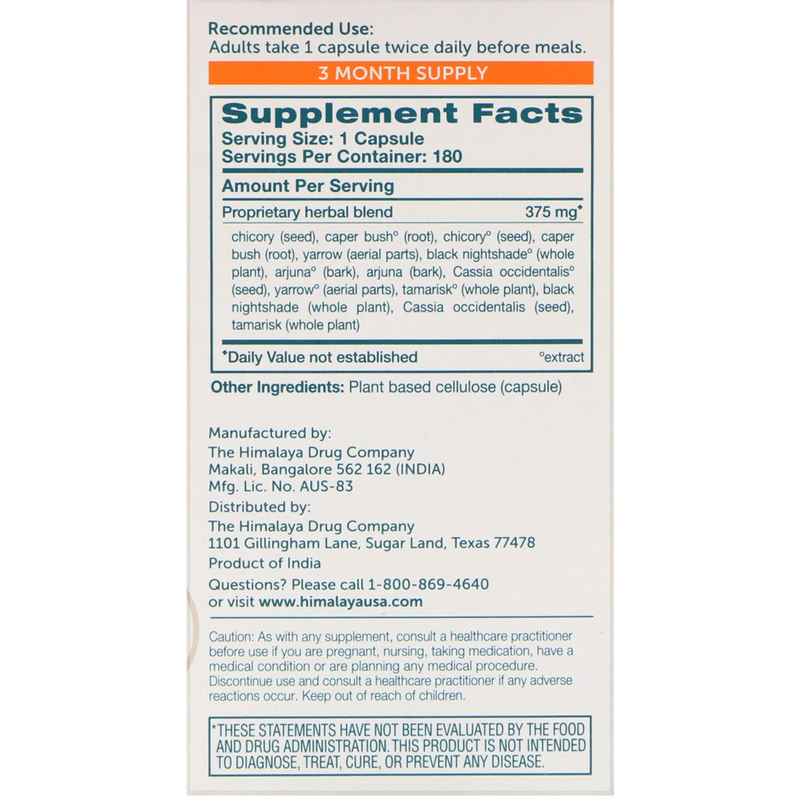 Adults take 1 capsule twice daily before meals. No wheat, corn, soy and dairy.